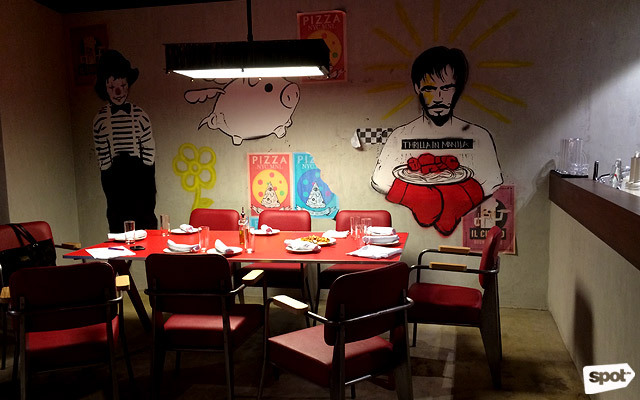 (SPOT.ph) As the cliché goes, the only permanent thing in the world is change, and the same can be said for Manila’s ever-changing food scene. While we saw lots of new restaurants opening one after the other and a few promising ones already lined up for the coming year, 2018 also saw the closure of some of our favorite restaurants. 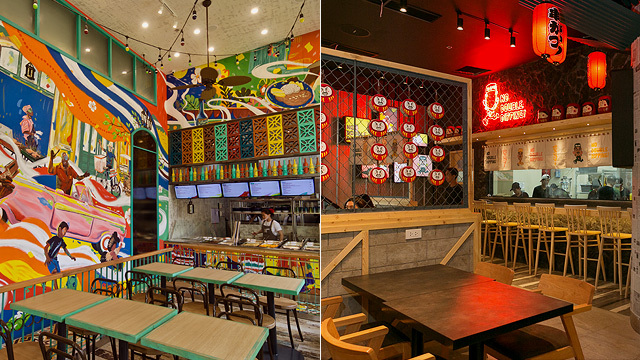 We list down some of the restaurant closures that struck us the most. While not as popular as Summer Palace or HEAT, Paparazzi was an integral part of EDSA Shangri-La, opening together with the hotel in 1992. Many were understandably shocked to hear that the restaurant was closing after 26 years. Paparazzi was known as EDSA Shangri-La’s elegant Italian restaurant, where you could enjoy homecooked-style pasta or pizza. 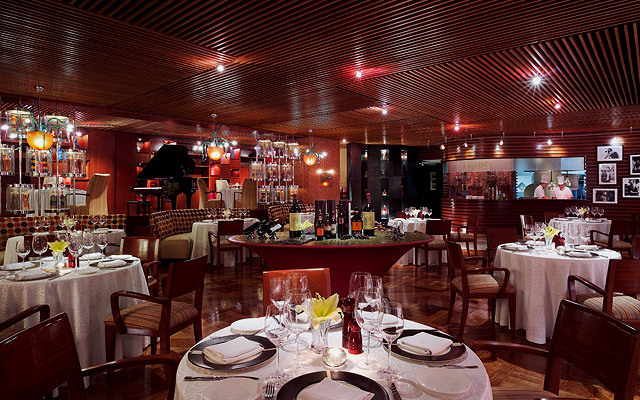 While we’ll always miss Paparazzi, watch for the opening of Argentinian steakhouse La Cabrera at their former space. 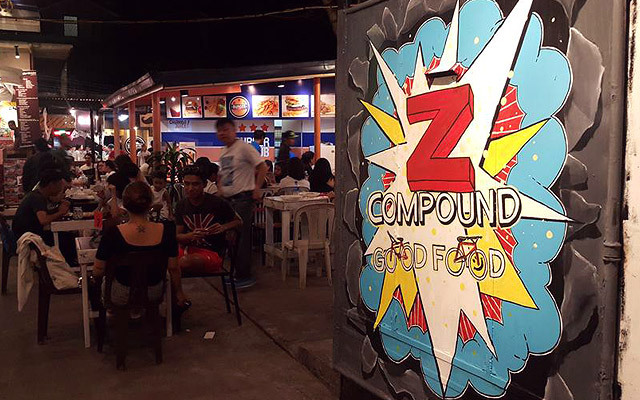 Even before food parks became a trend in 2016, Z Compound was ahead of the pack, opening 11 different food stalls on Malingap Street in November 2013, making them one of the first food parks in the Metro. Sadly, their five-year run is about to come to an end, with owner Eric Cadavillo confirming in a text message to SPOT.ph that Z Compound won’t be renewing their lease once it ends on December 31. Many of Z Compound’s popular food stalls have since branched out of the food park, like shawarma place Meshwe and Thai stall Me Love You Long Time. Still, we’ll always remember Z Compound for its laid-back, chill vibe—plus, it was a great place to watch underrated local musicians play, too. 2018 was the year that we had to say goodbye to Karen’s Kitchen and their popular red velvet cake. After 14 years, the pastry shop closed its doors this year, to the dismay of desserts lovers everywhere. While Karen’s Kitchen was best known for their red velvet cake (which was decadent and moist with a tangy cream-cheese frosting to balance out the richness), they had other novel pastries and desserts, like their two-flavored Mixed Cheesecake, which combined strawberry and blueberry cheesecakes in one head-turning creation. Our sweet tooth already misses you, Karen’s Kitchen. Beyond the deep-fried sticks—which were undeniably excellent—admittedly what we’d miss the most at Kushikatsu Daruma is their cheeky branding. Hydra Design Group rebranded the Osaka-based restaurant’s more traditional look to give their Manila branch a youthful vibe, with fun animations that show you the hilarious consequences to double-dipping. (Okay, we’ll miss the fried foie gras, too.) 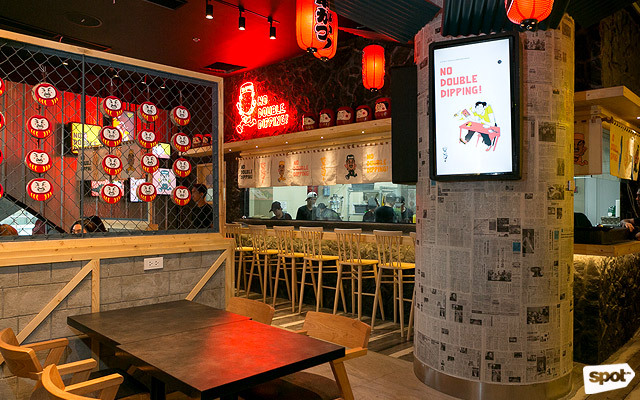 Kushikatsu Daruma may be closed at Uptown Mall, but you can find them soon at Eat Yourself Bankrupt, a food hall that focuses on Osaka cuisine at Robinsons Place Manila. 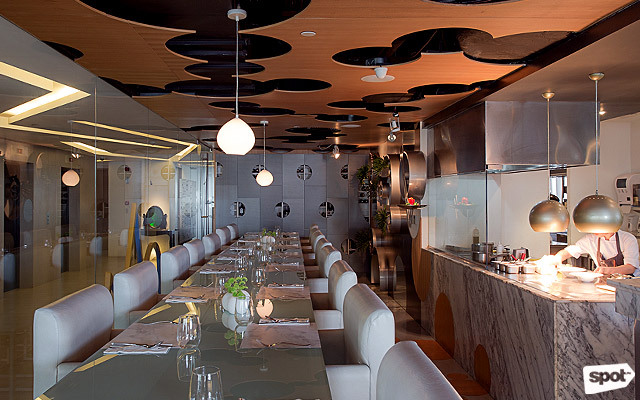 After Gallery VASK landed on Asia’s 50 Best Restaurants twice in a row, Chef Luis “Chele” Gonzalez was ready to shake things up, closing his award-winning restaurant to open the equally excellent Gallery by Chele. While we have since fallen in love with Gallery by Chele and their creative small bites which showcase local produce, Gallery VASK is still memorable for introducing diners to Chef Chele’s inspired take on Filipino cuisine, and its success in intermingling art and food in one space. 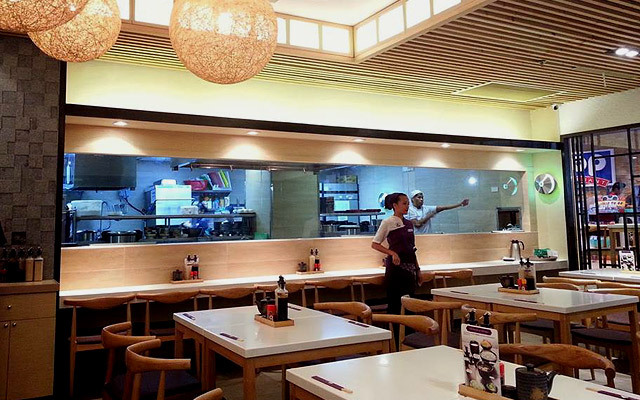 Closing down quietly this year, Linguini Fini’s absence was still noticed by SM Megamall regulars. 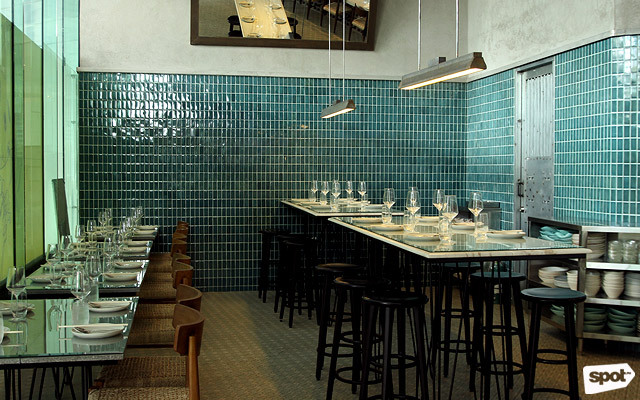 The farm-to-table Italian restaurant from Hong Kong was best known as an accessible place for fresh pasta and their commitment to only using organic, fresh, and locally sourced products as much as possible. 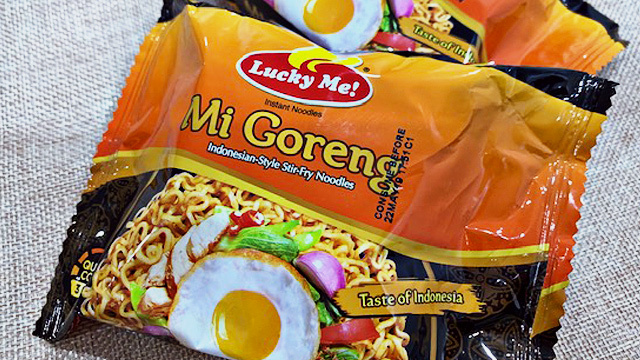 The dish we’d miss the most? The Pappardelle "Nose-to-Tail Bolo", with a labor-intensive ragu made with a pig's head brined for six days, ox tail braised for six hours, and real loin and vegetables simmered for three hours. 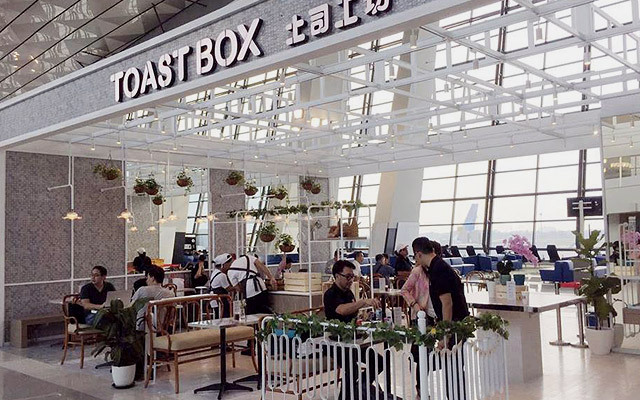 For fans of Singaporean breakfast staples like kopi and kaya toast, Toast Box was a reliable place to get your fix. 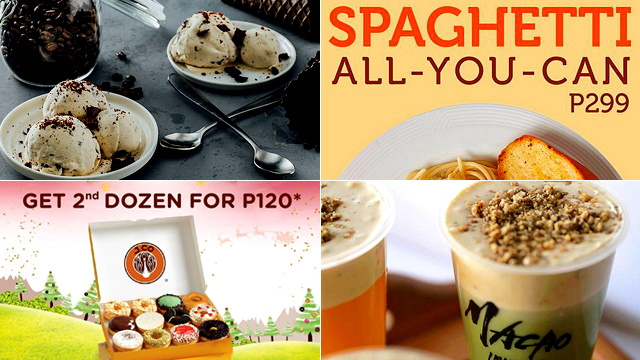 Sadly, the Singapore-based chain closed all their branches in Manila last May 31. They were soon replaced one-by-one by another kopi tiam, Nanyang. Looks like you can still get your kaya toast fix, after all! After five years, Tokyo-born Ginza Bairin closed its last remaining branch at UP Town Center last March. The katsu restaurant from Tokyo’s Ginza district first opened at Glorietta 2 in 2013 and has been serving up a golden-fried, juicy, and flavorful Kurobuta Katsu that once made it to SPOT.ph’s top 10 katsu list back in 2015. They also had ramen, sushi, and a katsu sando or pork cutlet sandwich that was pretty ahead of its time. 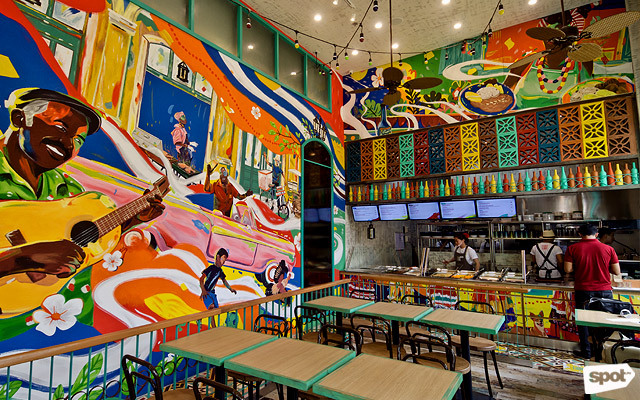 Cuba Libre was easily one of Serendra’s most colorful restaurants, with a vibrant space that took inspiration from side eateries in Cuba and psychedelic murals by Ivan and Pauline Despi of Acidhouse. But they won over BGC folks with hefty plates of Cuban staples at affordable prices. Even for a short while, Cuba Libre introduced us to a delicious world beyond cubanos with entrees like Masitas De Puerco En Adobo or Cuban-style adobo and Ropa Vieja, incredibly tender, shredded beef brisket stewed in white wine with red peppers and tomatoes. One of the more shocking closures of the year was Hey Handsome at Net Park. Chef Nicco Santos’ sunny and laid-back space was best known for comforting Singaporean fare, similar to what you would have at the island nation's hawker centers. While we already miss Chef Nicco’s Laap Phet, a hearty plate of minced duck, fresh herbs, khao man, and a deep-fried egg, he’s already busy working on his newest concept, Essential Goodness, For The Pilgrims, a good-looking brunch nook in Poblacion.